Do I see shadows of lifetimes past? Do I hear a whisper in the breeze? Do I feel the goddess’ breath? Do I understand the language of the trees? Am I worthy of the divine blessings? To stand where the gods once stood. I will help the darkness to depart. I will aid in the Green Mans plight. I will obey the eagle’s cry. P.S. : We’ve just had the full wolf Moon. 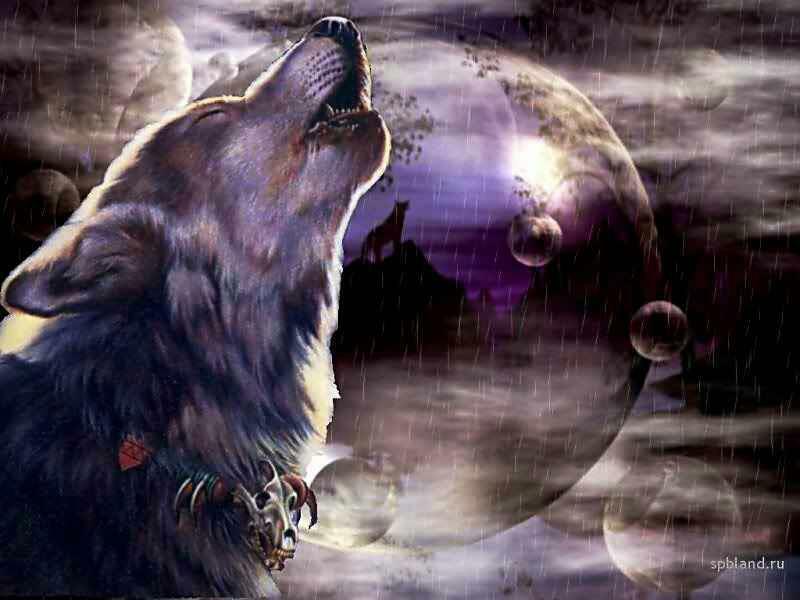 Full Wolf Moon – January Amid the cold and deep snows of midwinter, the wolf packs howled hungrily outside Indian villages. Thus, the name for January’s full Moon. Sometimes it was also referred to as the Old Moon, or the Moon After Yule. Some called it the Full Snow Moon, but most tribes applied that name to the next Moon. This entry was posted in Miscellaneous and tagged Do I, Eagle, eagle's cry, mighty wolf, pause, Space, Wolf moon. Bookmark the permalink. We had a full moon here in NZ last night (January 30) and it was beautiful. Love this post and the newest mascots for the blog. Is this yours? May I use it? If it isn’t yours who has the copyright. I believe in unicorns and wrote a post about it. Check it out for no reason other than the beautiful short video embedded in it – http://growingyoungereachday.wordpress.com/2012/03/28/unicorns-do-exist/. And thanks for following my blog. Hi, Judith. No, it’s not mine, the link is under it. I’ll check out your post and thanks for the visit. Hope to see you again. Hugs from Ralphie.